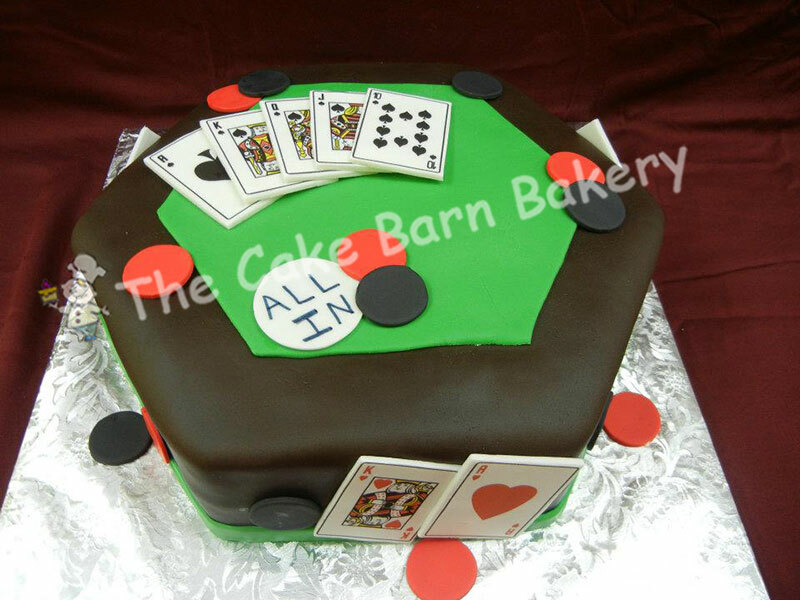 Whether you're planning a wedding, birthday, baby shower, or an anniversary celebration, you got to have a cake! 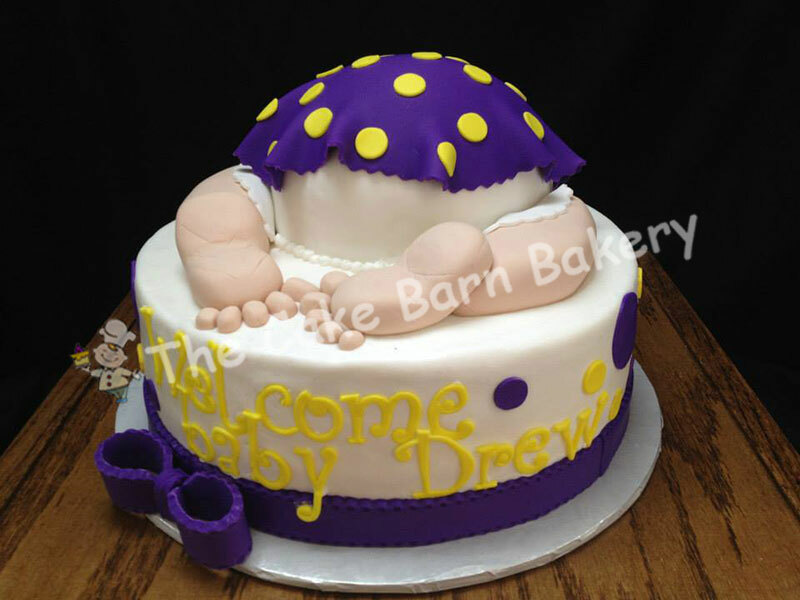 Our cakes are all made with fresh, quality ingredients, because we strive to give you the best tasting cake possible. 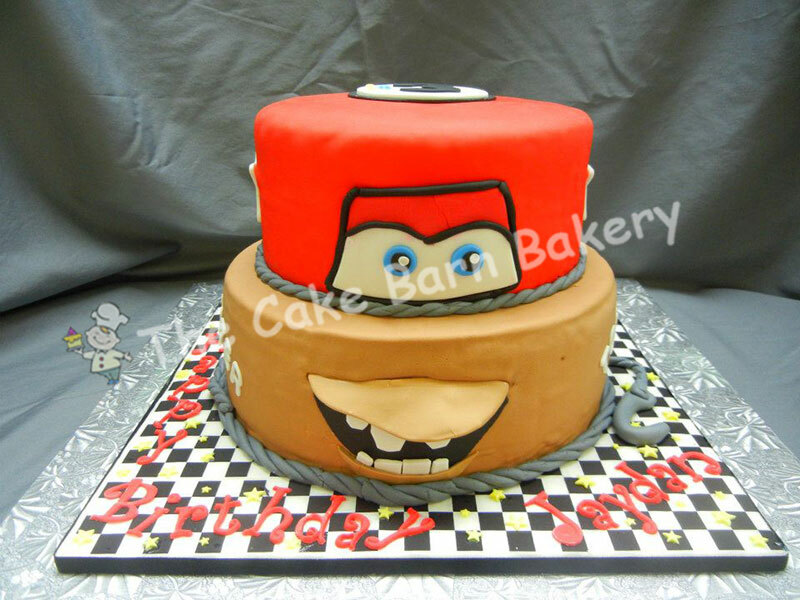 Not only do we make sure your cake looks great, but we make sure it tastes great, too! So, have a look at our galleries to see if there's one you like, or bring us your ideas for that extra special creation. A cake always puts a smile on someone's face!